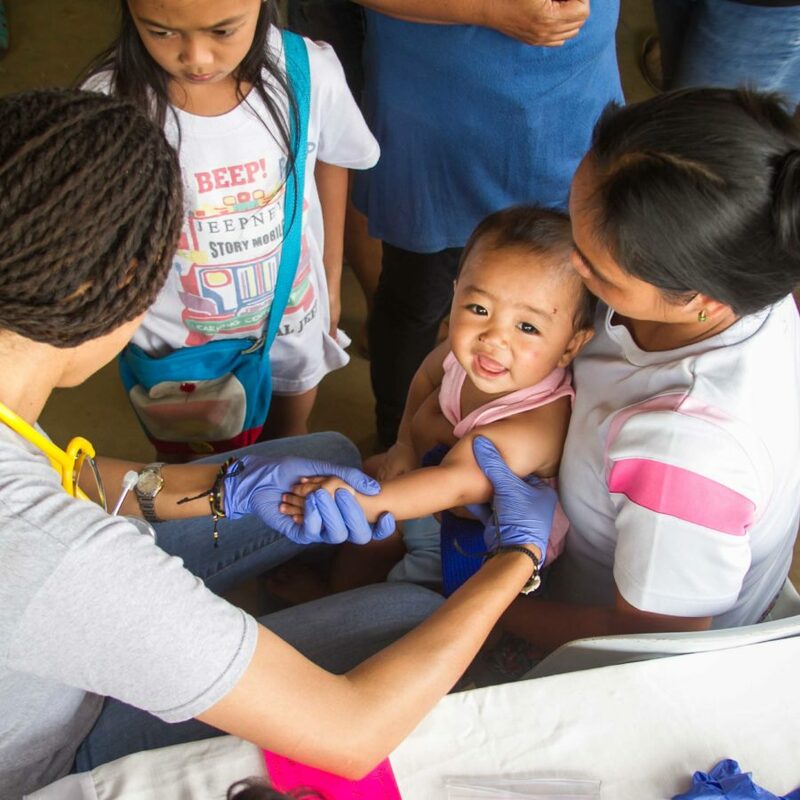 Come join Family Missions Company on a short-term medical mission trip! For years, Family Missions Company has sent out mission teams to the ends of the earth to share the Gospel and serve the poor. On these trips, we engage in Christian service through work projects, visiting the elderly and handicapped, and extending the healing ministry of Jesus. The whole experience is wrapped in prayer and fellowship. As a Catholic missionary organization, we know that Jesus still wills to heal the sick. He promised that His Spirit would be with us (Mt 28) and that we would continue to work miracles like He did (Mk 16). We also know that Jesus Christ extends His healing ministry through those who are medically trained and through the gift of modern medicine. 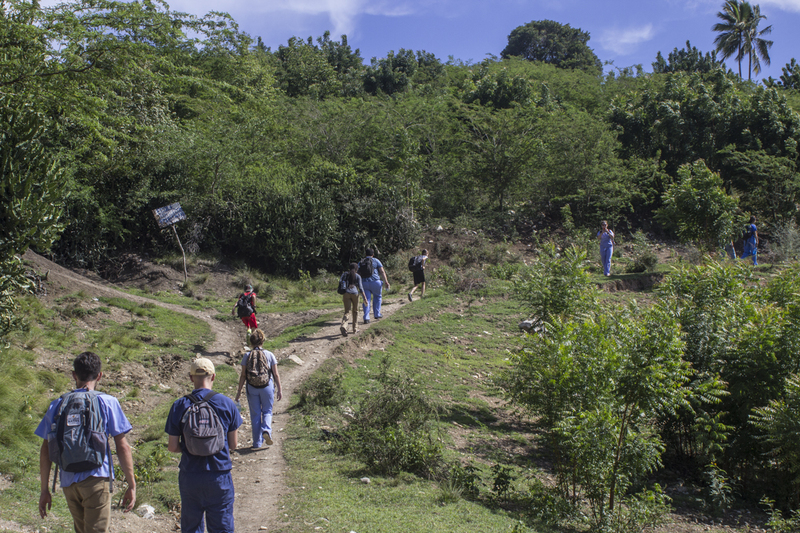 Doctors, nurses, paramedics, physical therapists, and many others have joined us on missions and used their gifts to extend Christ’s healing to their brothers and sisters throughout the world. We are able to facilitate medical missions to any one of our mission posts. Vatican II tells us that missionary activity is the “greatest and holiest duty of the Church” and we invite you participate in that activity, making Him and His Church known to the ends of the earth! Join one of the following already scheduled trips or contact us to create your own. Click to watch our FAQ video!